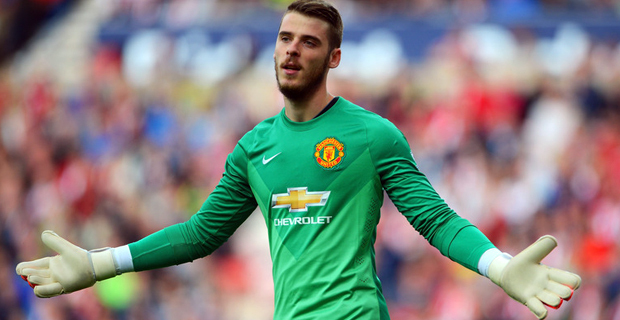 Manchester United goalkeeper David de Gea made numerous saves as they beat Tottenham 1-0 in the English Premier League. He made 11 crucial interventions, including many with his feet, as Tottenham tried in vain to avoid defeat. Marcus Rashford scored the winning goal. This was interim manager, Ole Gunnaer Solskjaer sixth win in as many matches. United are currently 6th in the EPL points with 41 points. With 16 matches left to be played , Liverpool lead the points table with 57 points while Manchester City is second with 50 points.